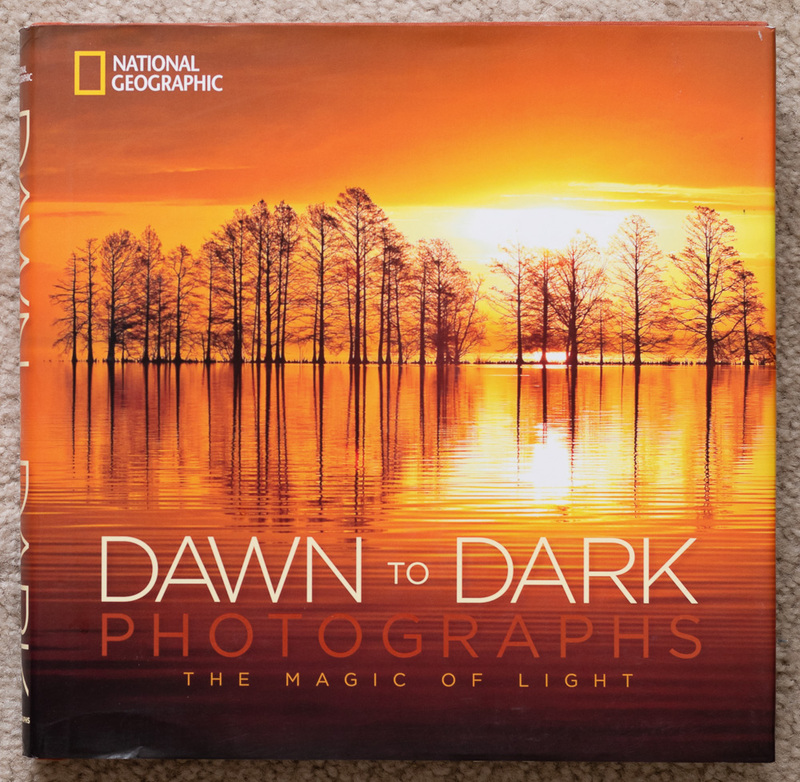 The cover of National Geographic Dawn to Dark Photographs: The Magic of Light. Robbie George. Mattamuskeet National Wildlife Refuge, North Carolina. I own a number of these hardcover National Geographic books, and I love them all for the inspiring photography within their pages. They say photography is all about the light, and there is no better demonstration of that than National Geographic’s Dawn to Dark Photographs: The Magic of Light. It is organized by time of day, with each section showcasing photographs taking advantage of the unique light available in those hours. Rise early to create photographs at dawn. It’s a time when the world is often still, when the light is soft and full of mystery. At sunrise we begin to see the texture around us, illuminated by the low angle of the sun. Landscapes take on a warm glow as the sunlight travels through the layers of the atmosphere. People begin to stir and prepare for the day ahead. Morning is when the colors around us begin coming to life, when long shadows begin moving across the landscape, when we can see the details of the world. Midday is when many photographers stop shooting, when they feel the light is too harsh, the scenery full of too many contrasts. But no light is bad light, and midday still has the potential of great photography. Once again shadows lengthen, the light begins to take on a warmer glow. There is still plenty of light to show beautiful colors, but also enough angle to the light to create silhouettes. Sunset is the last light of the day. We often watch as it sets, sometimes setting off amazing displays of color. It’s a time for quiet reflection of the day we’ve just lived and the one yet to come. The sun has set but there is still a glow on the horizon, a small bit of light left to photograph with. There may be a warm glow, or a cooler shade of blue. 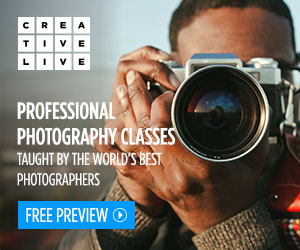 Don’t put away your camera yet. When the sun sets you need other forms of light to create photographs. These may be natural, such as flashes of lightning or the glow of the moon. Or these may be artificial, such as camera strobes or the lights of a city. As with the other books in this series, Dawn to Dark Photographs is just over 10 inches square and over 1 inch thick. 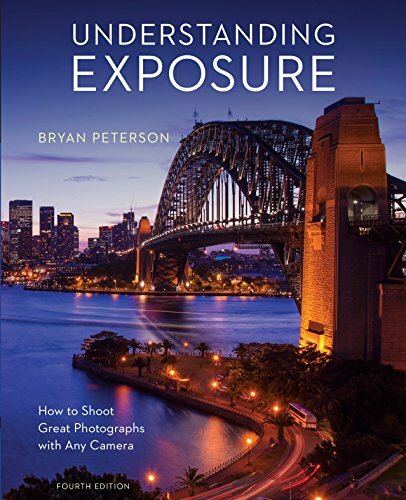 It is just under 400 pages long and full of photography. Some images span 2 pages, some a single page, and some a page and a half. The photographer, location, and a brief description accompany each photograph. Each section is preceded by a short introduction. If you are ever in need of inspiration, or just wish to lose yourself in beautiful photography, you may find what you’re looking for in the pages of National Geographic Dawn to Dark Photographs. This post contains affiliate links and I will be compensated if you make a purchase after clicking on these links. This is at no extra cost to you. 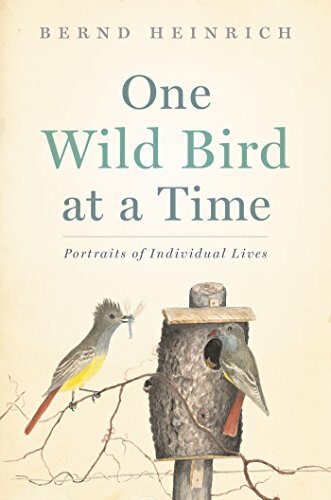 One Wild Bird at a Time: Portraits of Individual Lives, by Bernd Heinrich, is a collection of stories, or essays, each one about an individual species Heinrich personally observed and studied, most often from his home in the U.S. Northeast. Overall, I really enjoyed this book. I listened to the Audible version while driving to and from work, or just working around the house. The narrator, Rick Adamson, did a great job with the bird calls and was easy to listen to. I think the content would appeal to birders who enjoy observing and learning about different species, but I don’t know if it would appeal as much to a general audience. Each chapter is Heinrich’s observations about a specific species, most often from his cabins in the Northeast. He is a scientist and teaches students in the field. In most all cases his observations lead to hypothesis that he then proceeds to test, adapting the hypothesis as he accumulates new data. The scientific method. Having said all that, don’t let the science scare you off. It is written (or spoken) in a very easy to understand way. I can see why students would want to attend his in-the-field classes. He is a marvelous teacher. Some of his experiments involved modifications to his house to allow him access to a woodpecker’s nest. He pulled birds to observe their health and what they’d been eating. He could tell this most often by pellets dropped by the baby birds, but in some cases the adults cleaned them up too quickly, so he used techniques that temporarily prevent the baby from swallowing the food, so he could see the actual food before it was ingested. In another chapter he adopted a starling and observed its behavior. He talked about their mimicry, and even mentioned Mozart’s starling, which all brought back memories of reading the book Mozart’s Starling by Lyanda Lynn Haupt. Another great book. He appears to truly love what he does and has a great fondness for the birds he observes. To any birder on the path to learning everything they can about birds, give this book a try. You are likely to learn something about the species he discusses, and also about the methods he uses in his own learning. I certainly would not recommend some of his experiments to untrained people, but many of his methods would be useful to any of us. I have several more of Bernd Heinrich’s books (The Homing Instinct, Life Everlasting, The Snoring Bird, The Trees in My Forest, Mind of the Raven, and Winter World) and look forward to the next one I read. Have you read any of these, or other books, by Bernd Heinrich? Let me know what you thought. The subtitle to A Walk in the Woods is Rediscovering America on the Appalachian Trail. Bill Bryson had lived overseas for nearly 20 years before returning to the United States. He soon learned the Appalachian Trail passed through his new hometown and that realization spurred what would become a multi-month series of hiking expeditions along the Appalachian Trail, rediscovering his home country in the process. I thoroughly enjoyed A Walk in the Woods. Bryson relates his experiences on the trail, most often accompanied by his friend, Stephen Katz. Bryson had hiked a bit when overseas, but never anything of the scale or difficulty of the AT. This led to some very interesting and funny experiences, many that seemed relatable even though I’ve never had those experiences myself. That’s one of the great pulls of this book, how very relatable it all is. Bryson has a way of writing that leaves you feeling as if you’ve been talking with a friend who just returned from this fantastic yet horrifying experience. Bryson takes us on many excursions while relating his hiking experiences. He talks about the history of the AT, how it came to be and how it’s changed over the years. We learn about many of the locations along the trail, picking up bits of history that mesh beautifully with the overall story, enriching the tale. And we learn about some interesting people, those involved in the history of the trail, and others he meets while out hiking. But some of the most enjoyable aspects of this book were the human interactions. When two friends who haven’t seen each in years are thrown back together, not in some city, but relying on one another for days at a time in the woods and mountains, their relationship is bound to change. It’s a fascinating and slow process of change. And it’s not just their relationship with one another that changes. Something like this can have life changing elements to it, changing how we look at the world and how we think about ourselves and our lives. The beginning of any endeavor of this magnitude is always difficult. You realize just how much more effort it will take than you’d realized, even though you thought you were fully prepared. Experiences like this change you. You see the world in a different light, you notice things you might have previously overlooked, you gain a new appreciation for the world around you. The beauty of a book such as A Walk in the Woods is how it can appeal both to those who’ve already had similar experiences and to those who haven’t. You can look on Bryson’s experiences with a fond memory of your own. Or you can vicariously experience them with him, imagining what it might be like if you were to try this yourself. And perhaps after reading this book, you just might give it a try, even if only through some local trails in your own town. Thank you to my friend, who loaned me their copy of this book. I truly enjoyed it. A Walk in the Woods by Bill Bryson. Highly recommended!